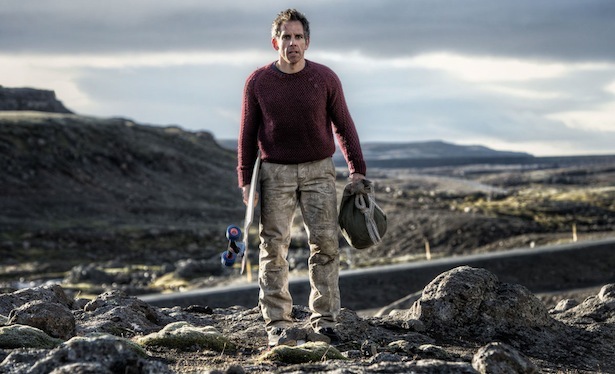 This entry was posted in Review and tagged Ben Stiller, black out, comedy, drama, Greenland, Iceland, imagination, Kristen Wiig, Life Magazine, National Geographic, Sean Penn, Secret Life, travelling, Walter Mitty. Bookmark the permalink. While it wasn’t a perfect movie, it still surprised me how well Stiller could handle himself with this material. Even when it seemed like it was too much for him to handle in the first place. Good review. It really did surprise me, even if the “Stillerisms” were still in there somewhere or another. Happy New Year dude. I liked this a lot more than I expected to, especially since my local cinema kept introducing the trailer with an annoying little blurb from Stiller that made me want to scream. Exactly the same! I guess you’re a Cineworld fan too then? I’d seen that long trailer too many times by the time the film started (bizarrely there was footage in the trailer that wasn’t in the movie…)! I am indeed. Unlimited Premium card all the way! I found that with the Anchorman 2 trailer too. I’m glad to read this review. I’ll be seeing it in a couple of hours. It’s really been getting mixed opinions but it interested me from the start even though I’m not a fan of Ben. I think you might enjoy it Keith. It’s not stupid, and isn’t a normal Ben Stiller production (after you get past the first 30 minutes). I was pleasantly surprised! Did they actually shoot in Greenland? 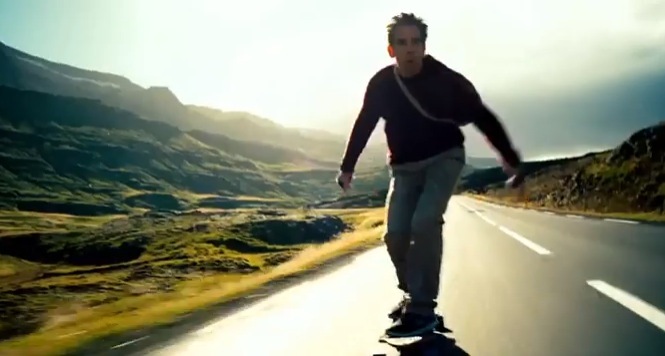 I heard that all of that was in Iceland….. =) I hope that I can see this movie! 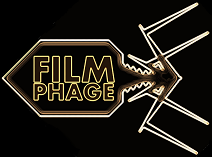 I think you’re actually our very first Greenlander to come to Film Phage – welcome! According to the film, there are only about 9 of you on the whole mass 😉 – obviously an exaggeration, but welcome nevertheless! An Aussie in Greenland… I’ll still be counting it! Ha. I didn’t go to see the movie. The trailer really put me off (I know you can’t trust them but this one I found especially annoying). One thing that bothered me is the film seemed to be ripping off “Forrest Gump” to an extent. Did anyone else think that? Wow – I didn’t think of the Forrest Gump comparison. But by that extension – see The Butler if you haven’t already. Now THAT harkened back to the seminal Gump! It was a decent film, not really what I was expecting from the trailer. To be honest it felt a little rushed somehow even though it wasn’t really that short. There was just a lot of plot and they skipped through it very quickly.